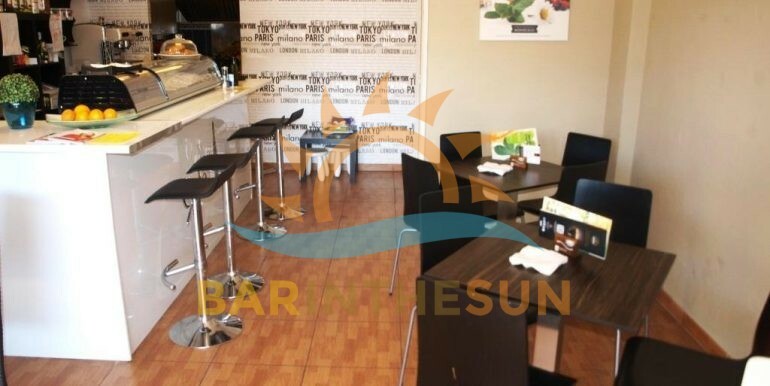 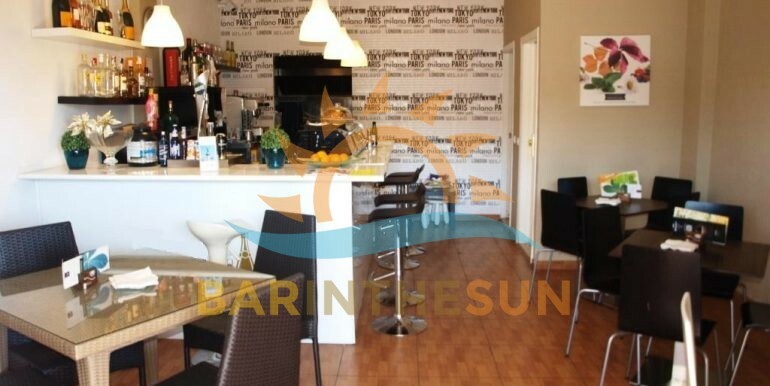 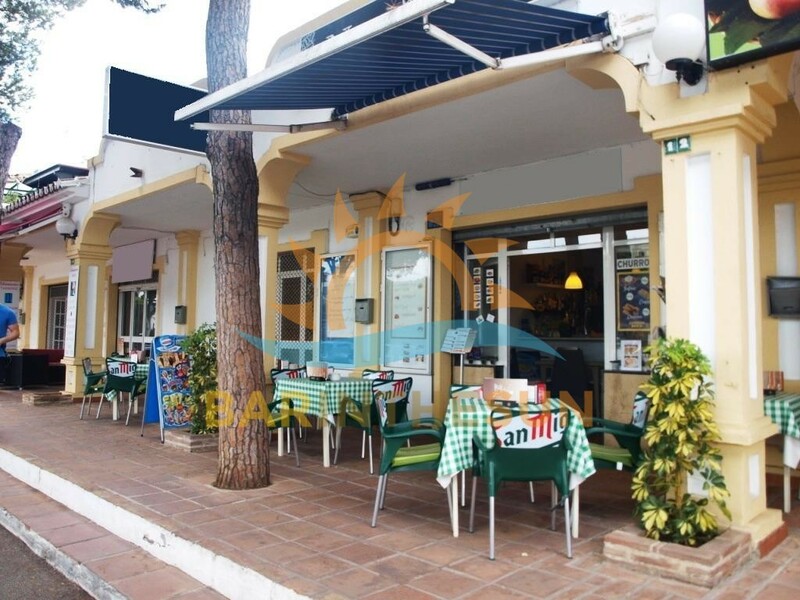 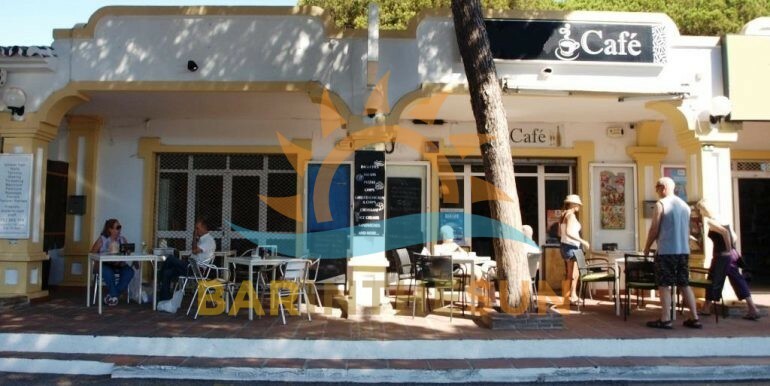 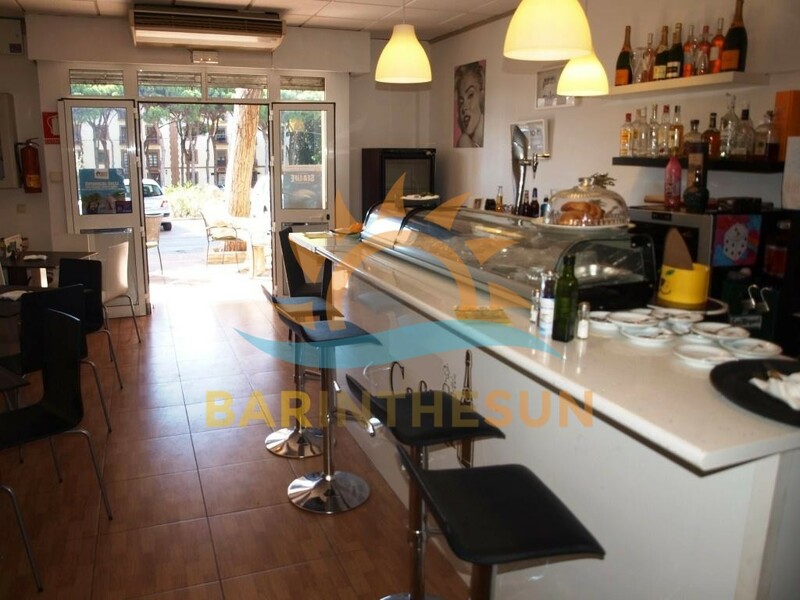 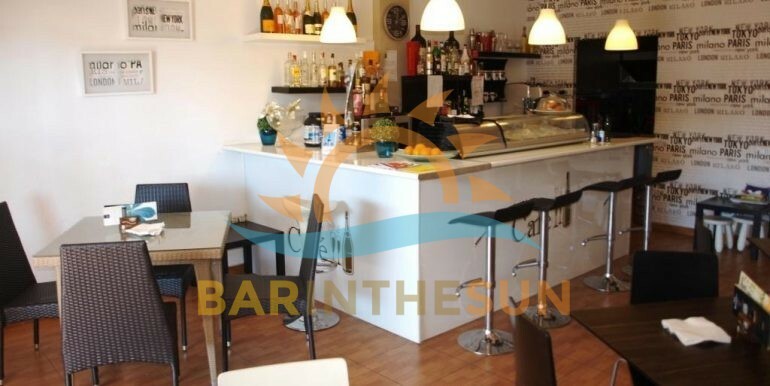 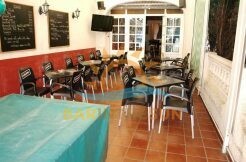 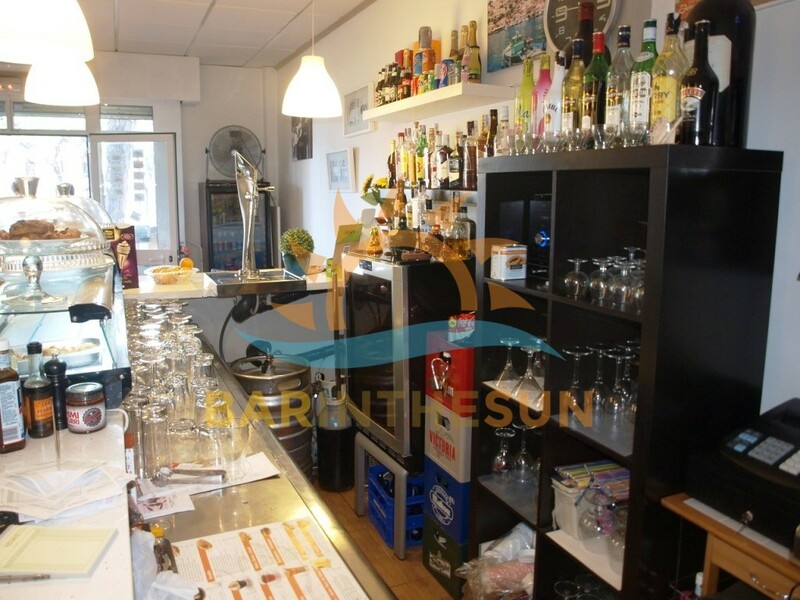 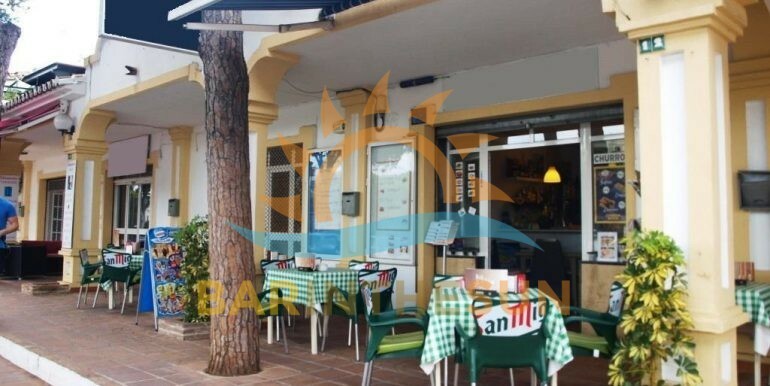 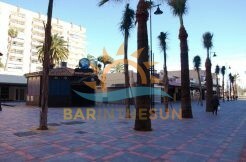 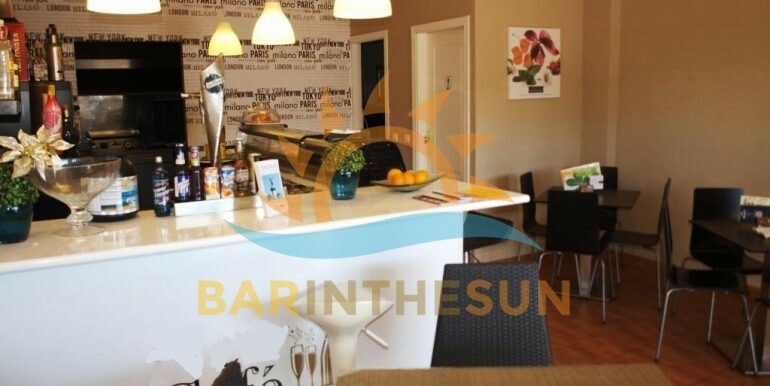 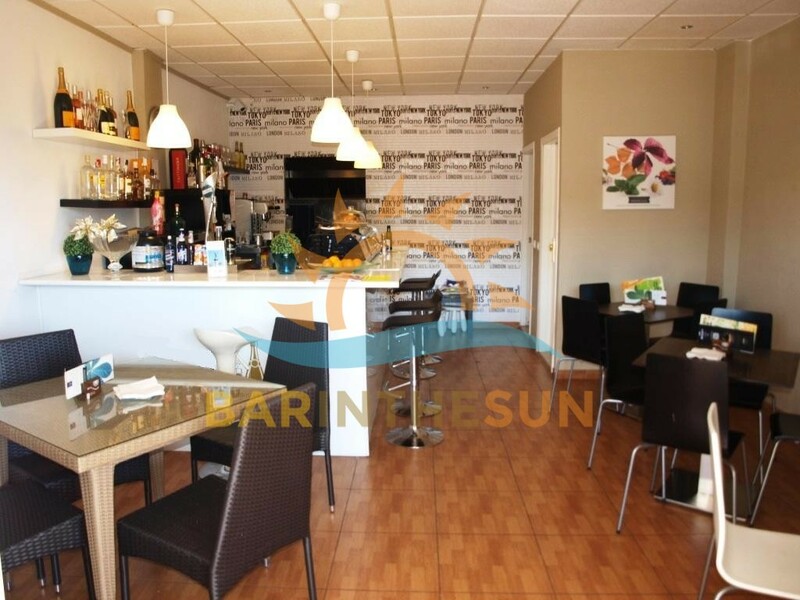 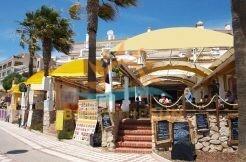 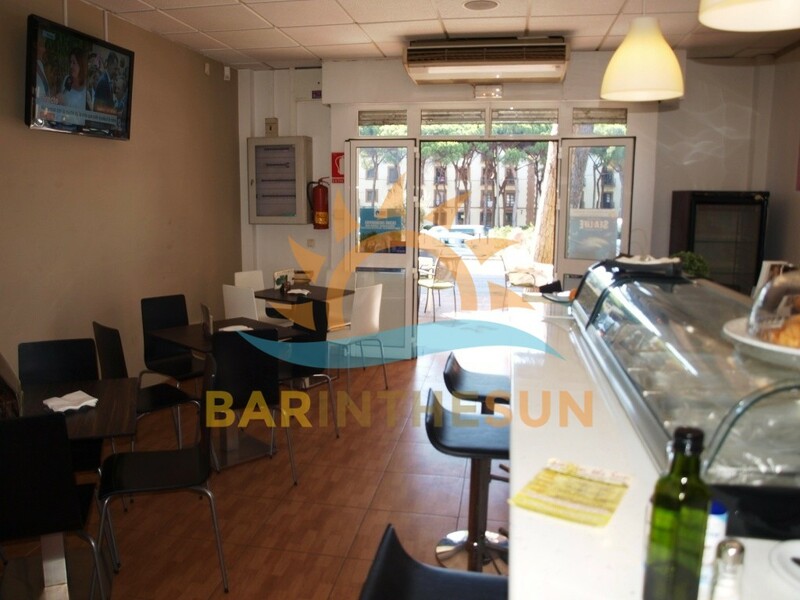 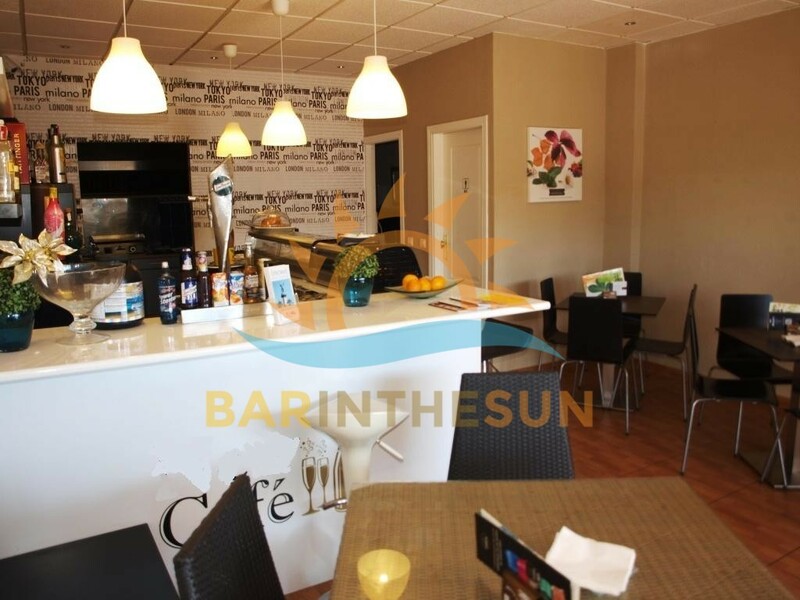 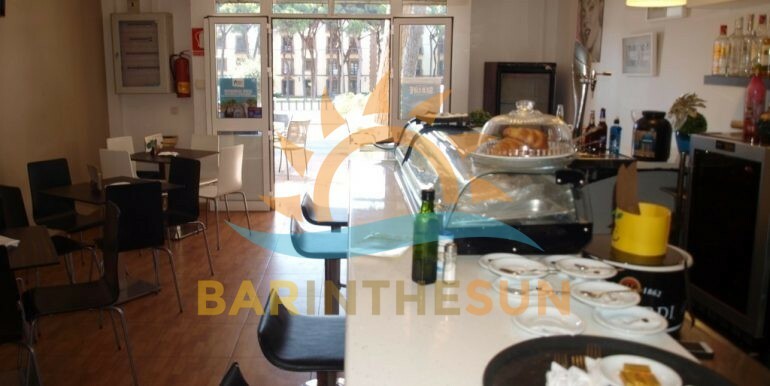 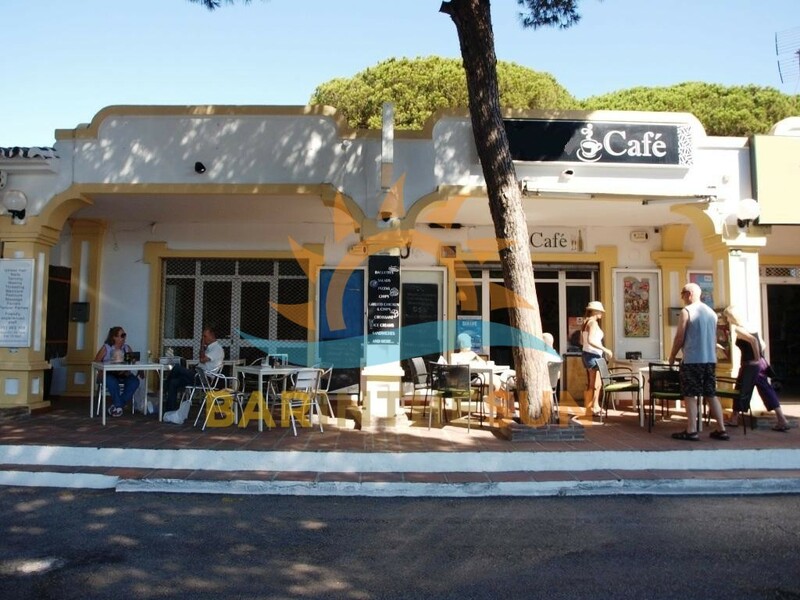 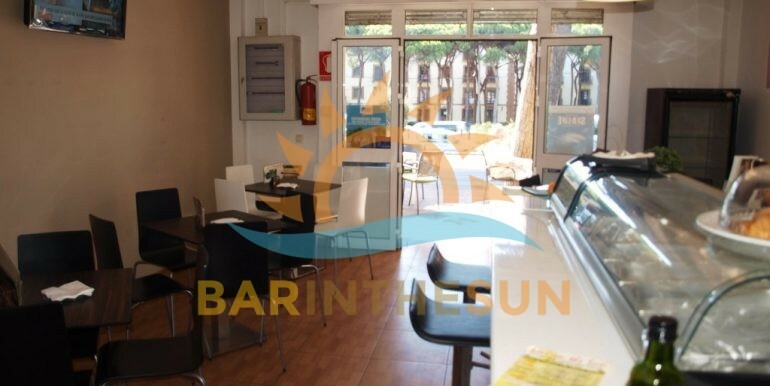 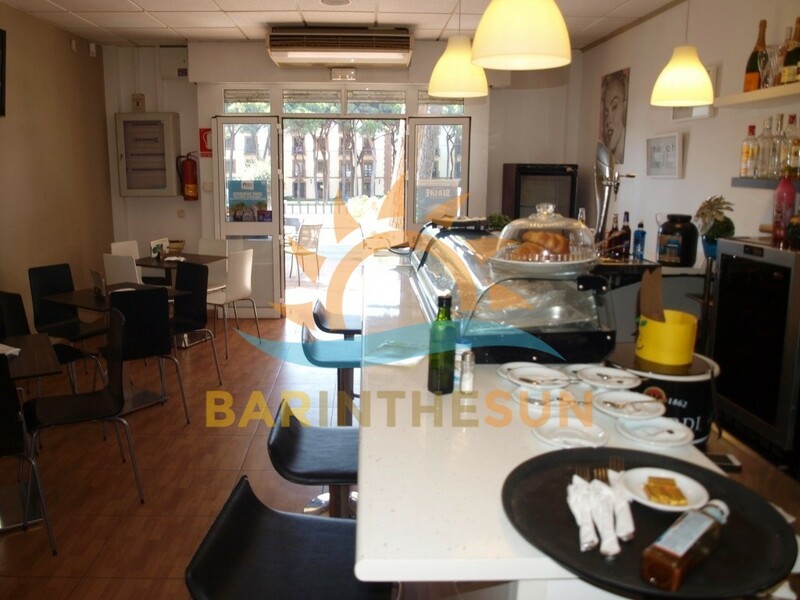 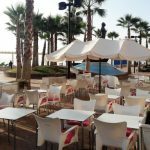 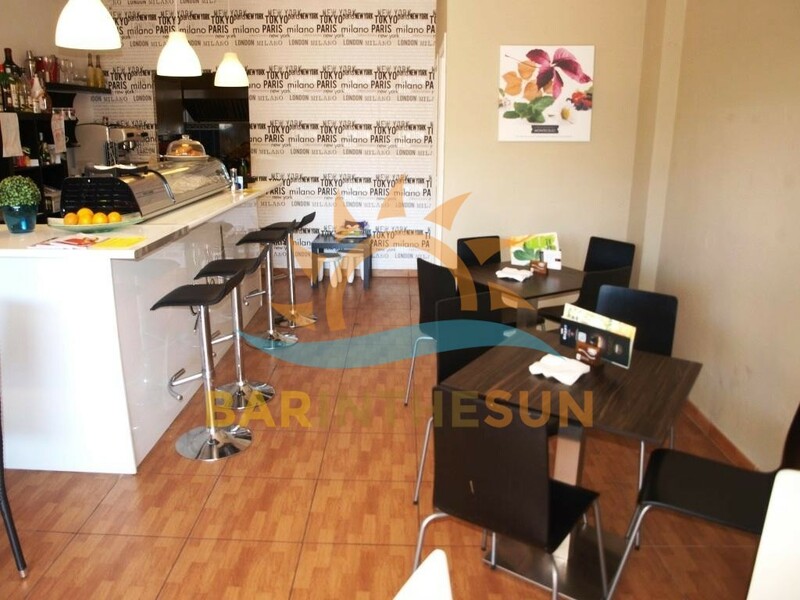 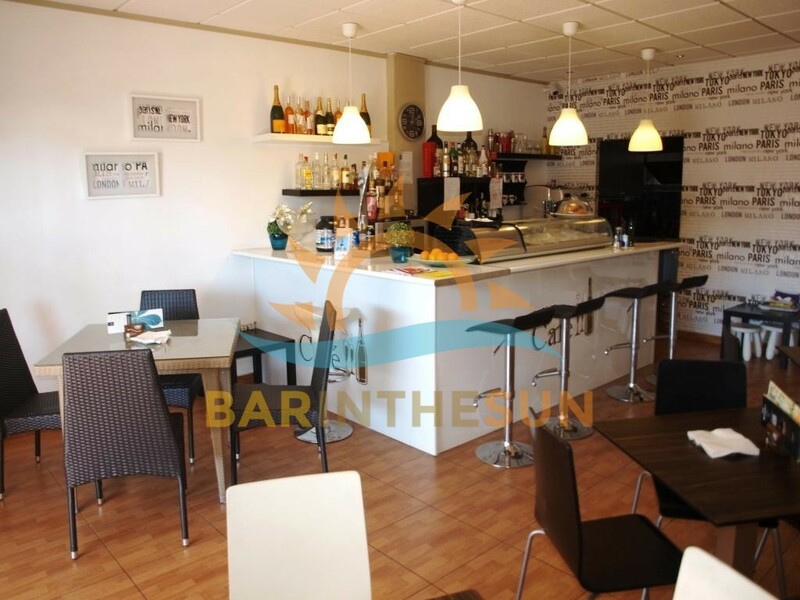 Freehold Cafe bar for sale in Calahonda, Mijas Costa, Malaga on the Costa del Sol in Southern Spain. 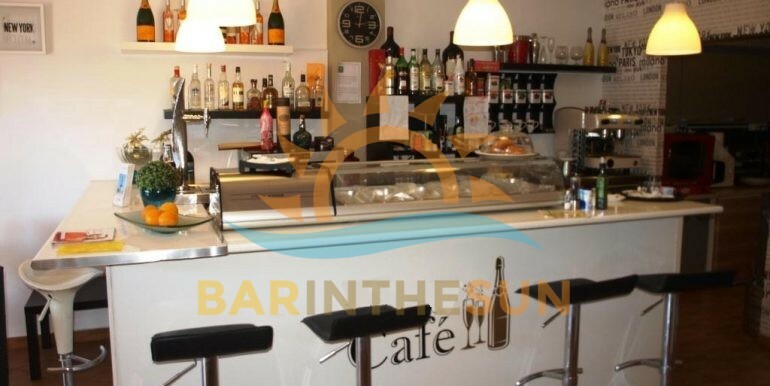 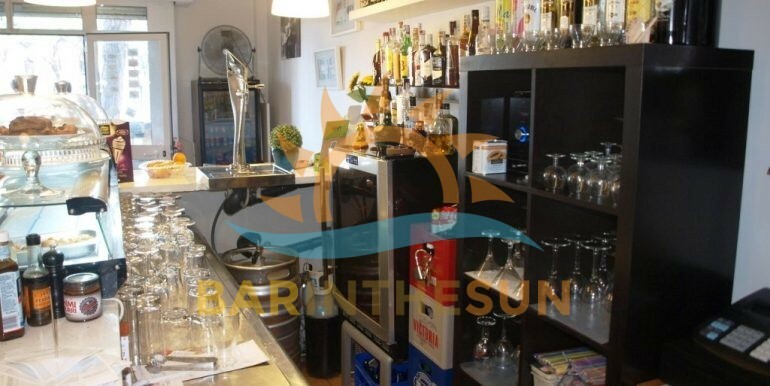 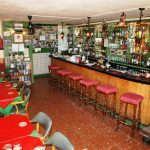 This is a fully established freehold cafe bar which is open and successfully trading, the current owners have recently refurbished and redecorated the premises throughout and steadily built a good repeat and regular trade from the locals and residents living in the surrounding area, they presently open from 9am until 7pm and close on a Sunday, lots of scope and potential to further increase the income of the business by working longer opening hours if desired, viewing of this latest opportunity is recommended. 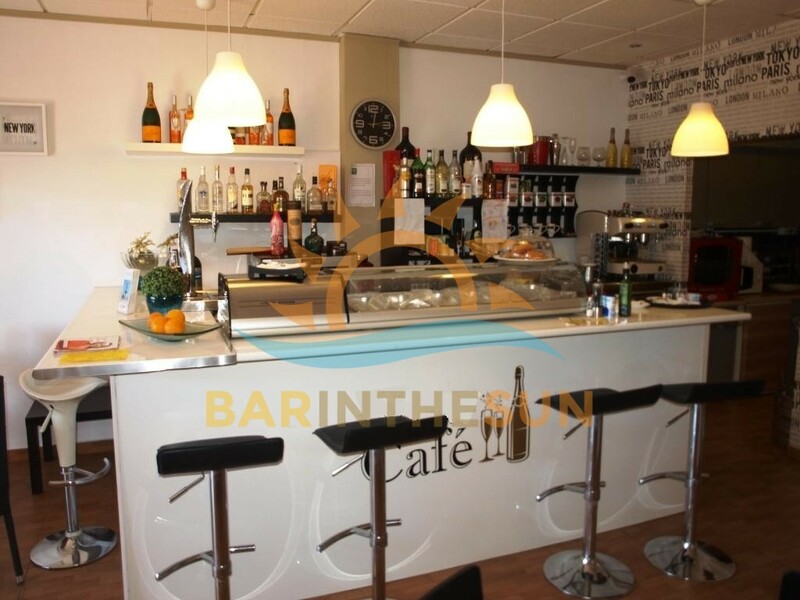 The interior of the bar is approximately 50 m2 and offers seating for around 20 comfortably, on entering the premises there is a two tier serving bar the decor is warm and inviting and in good decorative condition, the bar is being sold fully furnished and equipped and would require no further capital outlay to continue the successful trading of the business, please browse through the pictures below for a better understanding to the style, design and current layout of this quaint cafe bar. 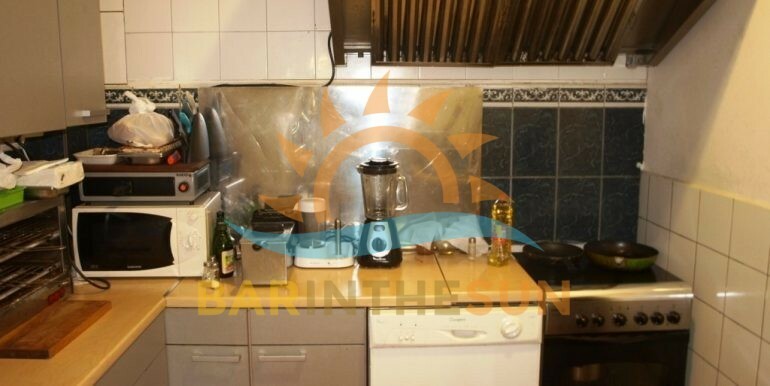 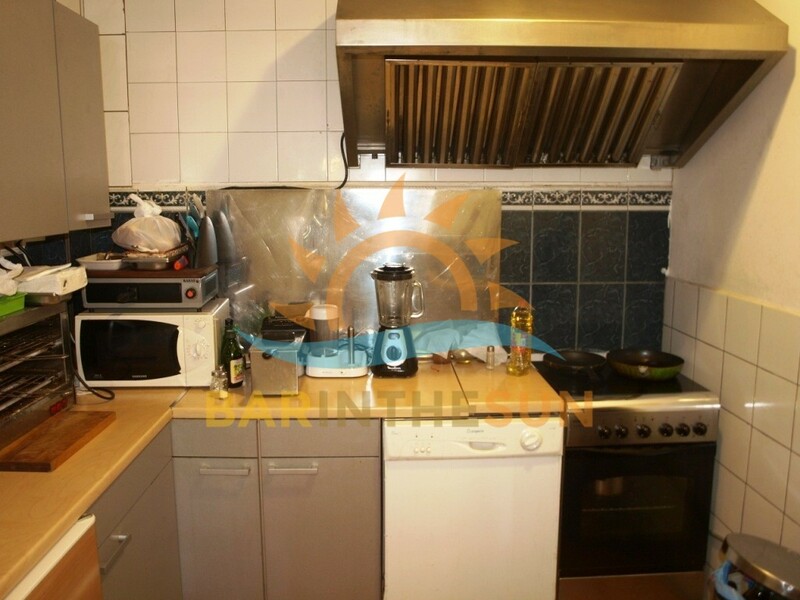 The separate kitchen area is located adjacent to the main serving bar, this modern kitchen facility has an industrial extraction unit with replaceable filters which is obligatory by law when cooking or frying food, the kitchen is also fully fitted and equipped with an array of appliances that one would expect to see and need to prepare and serve a typical varied cafe bar menu. 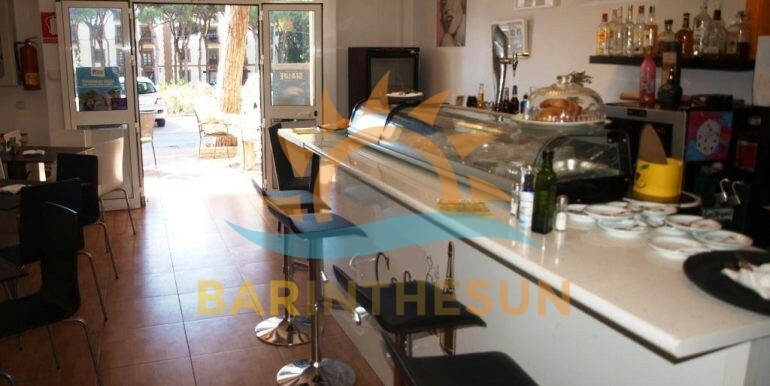 The exterior terrace area of the business is approximately 15 m2 and can seat around 24 comfortably, this is a popular part of the bar and is where clientele can pull up a chair and enjoy a quick snack or meal along with there favourite refreshment or tipple.